South Adelaide's Reserves fell to Sturt by 8 points in sweltering condition at Hickinbotham Oval on Saturday morning. In what was a tightly contested match, skill errors and poor decision making would prove costly for the Panthers, who fielded an inexperienced and youthful team. 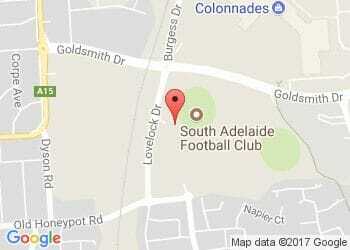 The next competitive hit out for South Adelaide's Reserves will be against Central District on Friday 18 March - Reserves 5:00pm, League 7:40pm.